Airbnb is a must-see website for every traveller who would rather stay the night in a cosy house than book a hotel room. 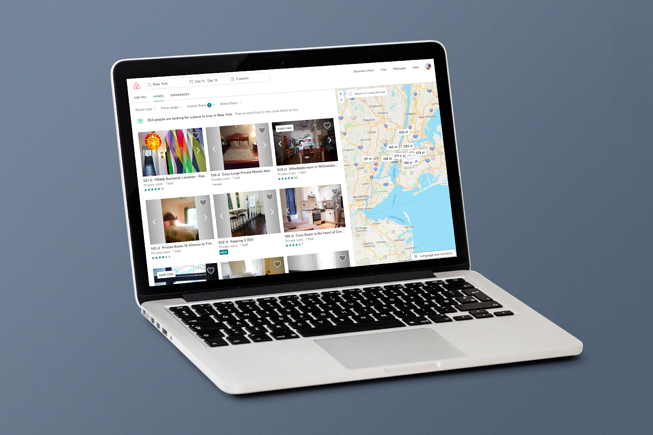 The idea behind Airbnb is to connect avid travellers with hosts looking to rent their house space to other people. Airbnb holds hosting offers from over 190+ countries having provided the services to over 200M people worldwide. The number of listings has already surpassed 3 million. Some may call CrunchBase the Wikipedia of startups. CrunchBase is the ultimate go-to website if you want to find out who stands behind innovative companies or invest in the projects you love the most. 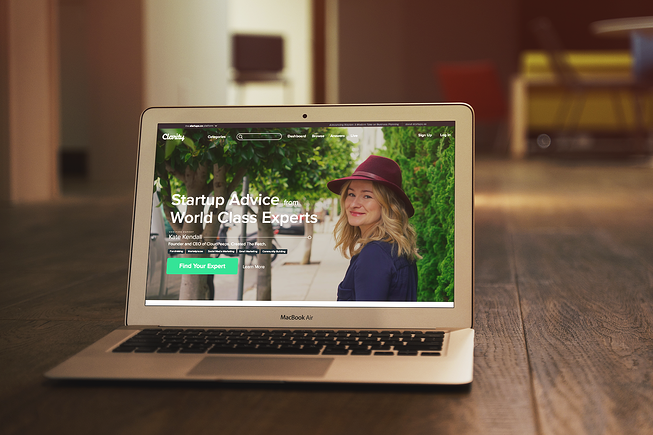 It's powered by TechCrunch, one of the largest tech news portals. CrunchBase’s back end is written in Ruby on Rails, with Varnish for page caching. Ask.fm is an interest-based social Q&A website, where users from around the globe ask anonymous questions to random people. Responses can be received anonymously. Lately, the site raised a lot of controversy caused by cyberbullying episodes. Bloomberg provides financial software tools such as an analytics and equity trading platform, data services, and news to financial companies and organisations. Their media platform combines stock share indices, breaking news from the world of international politics, technological novelties, and much more. 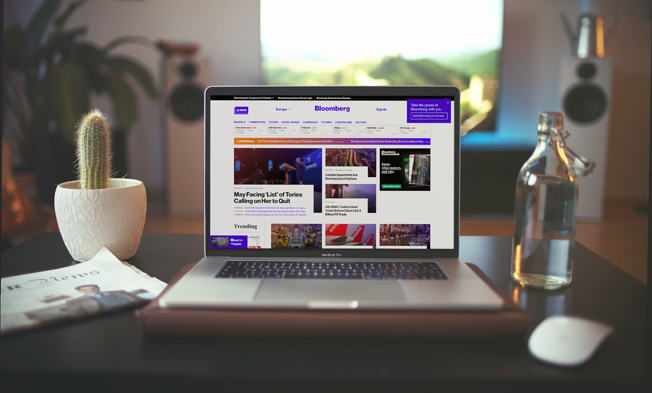 Bloomberg drives traffic of more than 100 million users every month. One of our favourite design directories! 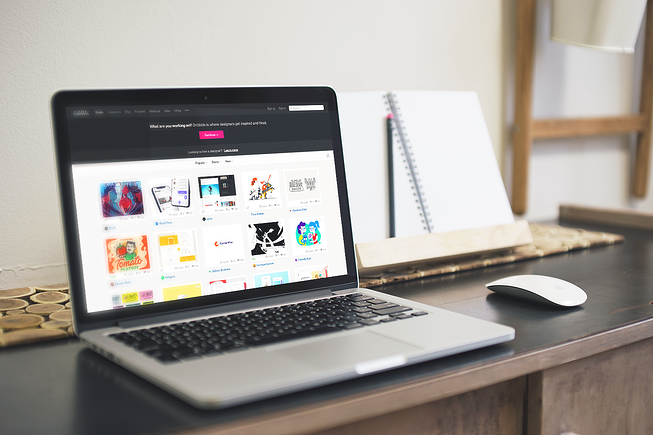 Dribbble.com is a community where designers can present their works, exchange opinions, collect their favourite shots (images) of other artists, or look for career opportunities. 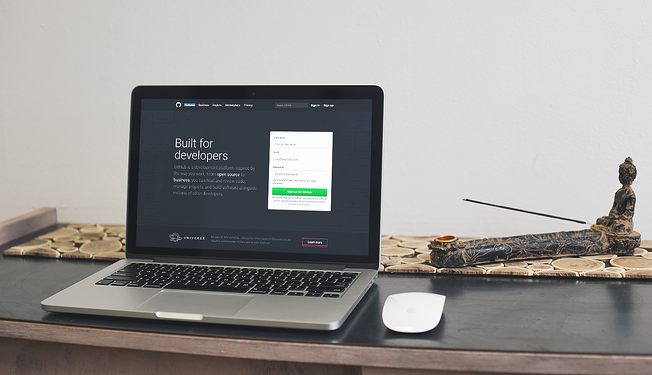 If you want to see how Dribbble works, check out our profile and the discussions under the shots. If you’re a developer, this one needs no introduction. One of the most popular (if not THE most popular) web-based hosting service for software development projects using GIT. A social network for programmers. Plus, everyone seems to love the Octocat! Headquartered in San Francisco, the site went live on July 21, 2008. Fiverr.com is a global online marketplace offering tasks and services, referred to as ‘gigs’, and micro-jobs beginning at $5.00U.S. per job performed. 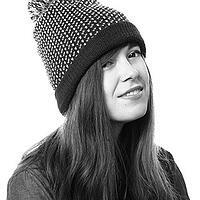 Headquartered in NYC, the site was founded by Micha Kaufman and Shai Wininger in 2009. 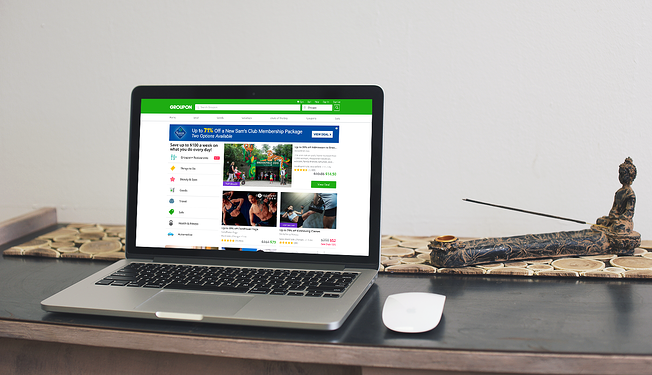 YellowPages is an online service that allows you to search local listings for businesses, as well as contacts. The site has been ranked as one of the top 40 U.S. Web domains. 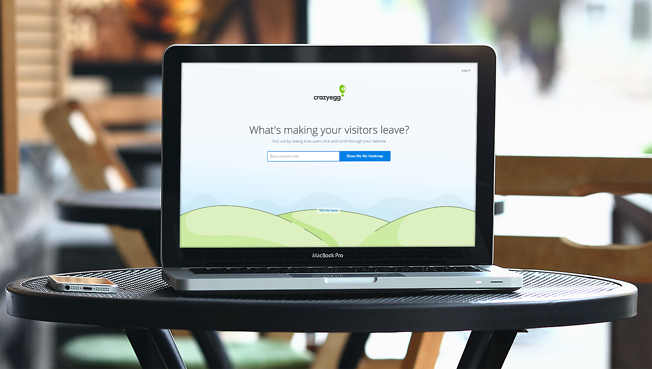 With more than 60 million visitors each month in the U.S., YP is the original source people use to find and connect with local businesses. YP launched in May 2012, bringing together AT&T Interactive and AT&T Advertising Solutions. COOKPAD is Japan’s largest recipe site allowing visitors to upload and search through original user-created recipes. According to their marketing materials, Cookpad is currently being used by almost half of all Japanese women in their 20s or 30s. 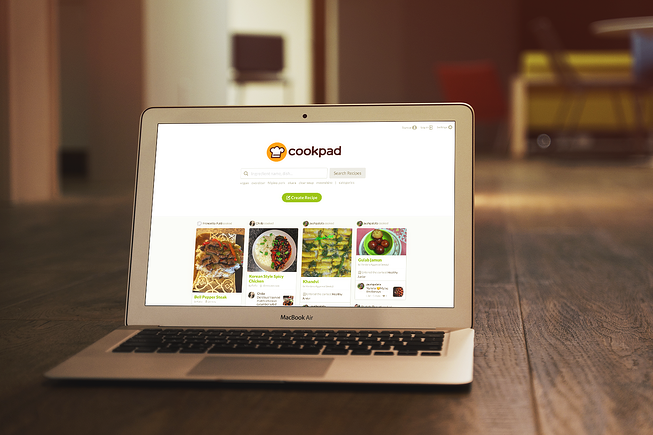 As of July 2013, COOKPAD had a total of 20 million users and more than 1.5 million uploaded recipes. Founded on 1 October 1997 by Akimitsu Sano, the company is headquartered in Tokyo, Japan. 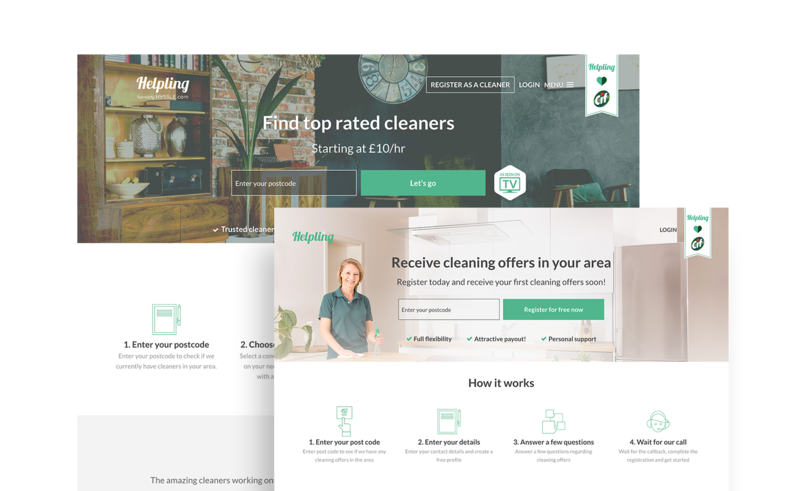 Helpling is a platform that offers home cleaning services and connects cleaners with homeowners. The company targets several markets, including the UK, Germany, Australia and France. 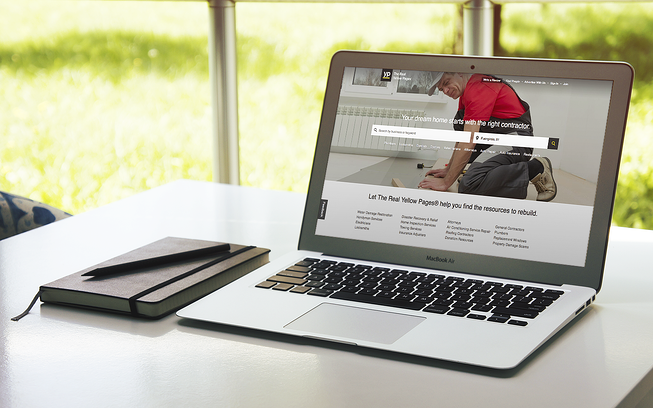 The Ruby on Rails app includes a wide range of functionalities, including search tools for both cleaners and homeowners, sign-up, account management, and secure payments. The service covers over 200 cities worldwide, and has already been used by over 100,000 clients. Apps for Good is an NGO that partners with educators to deliver its technology learning courses to young people between 8 and 18 years of age. Its courses have been available to teachers through a dedicated e-learning platform since 2012. Apps for Good helps more than a thousand schools, and tens of thousands of students, around the globe, every year. 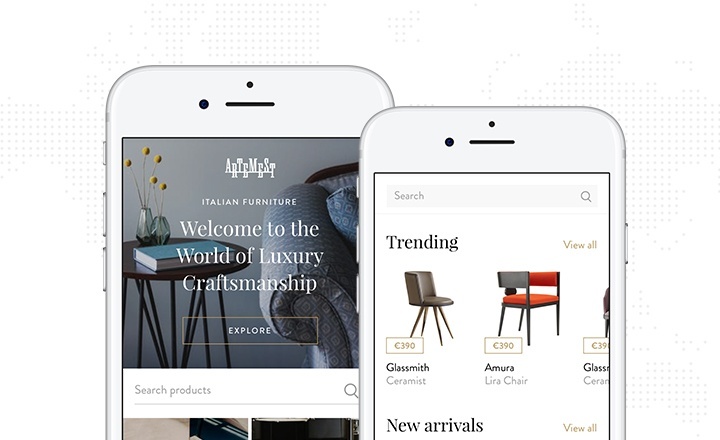 Artemest is an Italian e-commerce site featuring a collection of curated home décor, jewellery, and lifestyle art created by top Italian artists. The company aims at keeping centuries-old techniques alive. Their mission is to preserve the heritage of the best Italian artisans by connecting them with customers from around the world. In many cases the artists featured on the Artemest platform would have had to shut their businesses down if it weren’t for the additional customers won through the website. Artemest has grown exponentially, building a community of artists and curators around its business. The platform has been featured in Forbes, The New York Times and Elle. Intellection is a market research platform for big corporations such as Kantar, TNS, Ipsos and Pondering Panda. The company offers a broad range of products and tools which allow clients to measure the effectiveness of their advertising, conduct surveys, analyse the results, and verify the strength of a brand’s equity - in hours, not weeks. 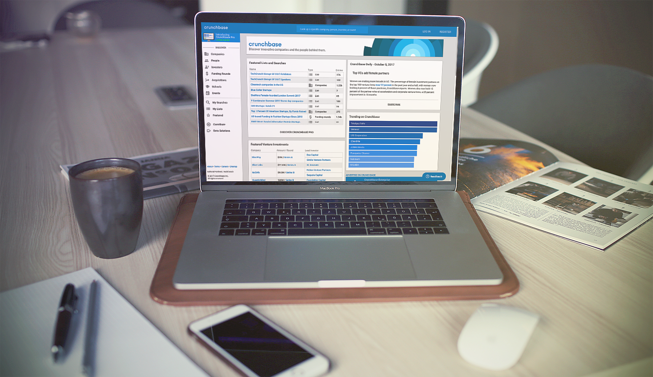 Based on the analyses derived from such tools, businesses can make informed, accurate business decisions. 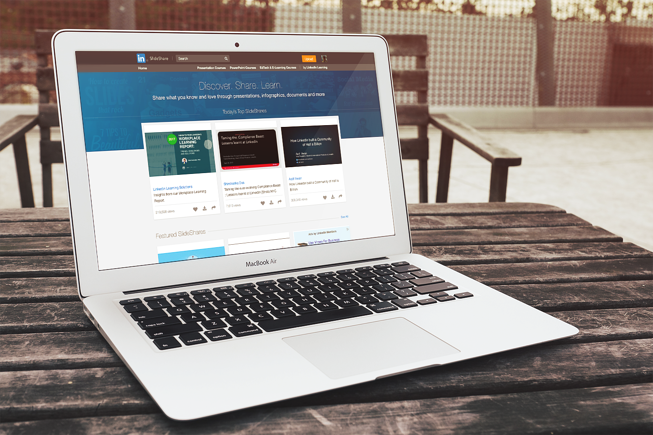 SlideShare.net is a Web 2.0-based slide hosting service with 60 million monthly visitors and 130 million pageviews. Users can upload their PowerPoint, PDF, or OpenOffice presentations and share them privately or publicly. Founded in October 2006, SlideShare is currently headquartered in San Francisco. 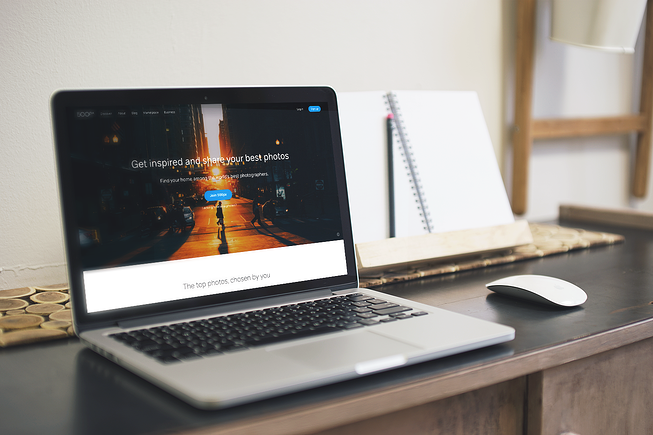 500px is a massive community of over 12 million photographers who can share their work on the platform, expand their creative networks of friends, colleagues and mentors, learn new technical and aesthetic skills and make money on selling photos. The company was founded in October 2009. Zendesk is a service software company that helps companies improve customer relationships through higher customer engagement and better customer insights. The company was founded in 2007 and now has over 1,700 employees and serves 100,000 paid customers in 150 countries and territories. Based in Berlin, Germany, Soundcloud in an online platform that enables to discover, stream, record, promote, and share music from emerging and major artists around the world. Initially, it was developed to allow musicians to share recordings with each other, but the concept later expanded into a full music publishing tool. Now, the platform has over 76 million monthly users, offers access to over 125 million tracks, and every minute, 12 hours of music are uploaded to Soundcloud. Clarity is an online platform that connects people who seek advice in areas such as marketing, sales, venture capital, customer acquisition, and business development with experts and mentors. Users can browse or search the community of business professionals to find the right person and then schedule a call. The popularity of the platform is constantly growing. According to their website, every 90 seconds a startup, is in on the phone with another expert, and over 73,000 calls have been already completed. 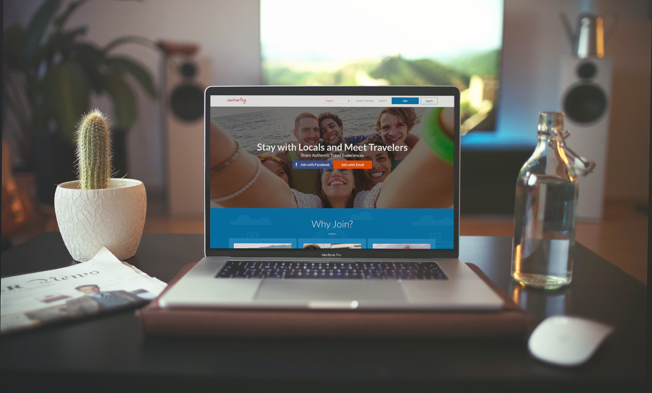 Couchsurfing is a hospitality service and social networking website allows members to stay as a guest at someone's home (homestay), host travellers, meet other members, or join an event. Couchsurfing is a good example of the gift economy, in which users are not obliged to pay for the service. The couchsurfing community is massive. In 2016, the site had 15 million members and 400,000 active hosts. Crazy Egg is one of the most popular website heatmap service providers. Founded by Neil Patel and Hiten Shah, the gurus of online marketing, Crazy Egg enables marketers and website owners to improve their website content and architecture based on users' behaviour. Crazy Egg comes with four powerful tools that help identify the most popular areas of a given page visually, see which parts of a page are working and which ones are not, check comprehensive analytics that are not provided by Google Analytics ,and gain insight into what users are doing on pages – both mobile and full sites. Groupon is a worldwide e-commerce marketplace connecting subscribers with local merchants by offering activities, travel, goods and services in more than 28 countries. It helps mostly small businesses attract and retain customers by providing them with marketing tools and services to reach prospects and profitably grow their businesses. By the end of March 2015, Groupon served more than 500 cities worldwide, had nearly 48.1 million active customers, and featured more than 425,000 active deals globally. 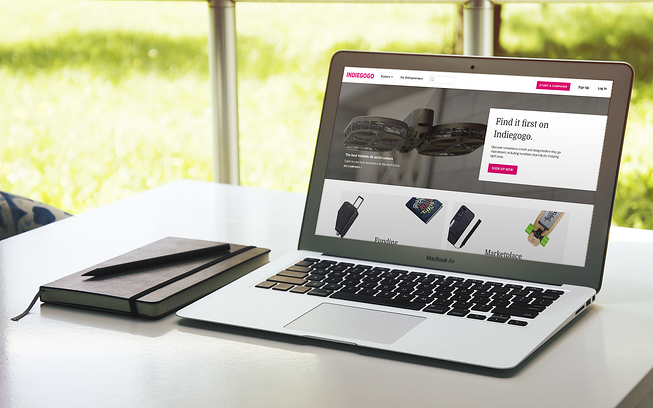 Indiegogo is an international crowdfunding website that helps creative inventors find resources to fund their ideas. Entrepreneurs can start a crowdfunding campaign and get the access to a huge community that can help them raise money. Funds can be collected even after the campaign is over with no target and no deadline limits. On top of that, it comes with a handful of useful tools and services such as manufacturing and logistics consulting. All creators have already raised over $1 billion in over 650 thousand projects from over 11 million contributors. It operates in 223 countries and territories. Kickstarter is another crowdsourcing service on our list that helped many creative projects raise money to fund their ideas. 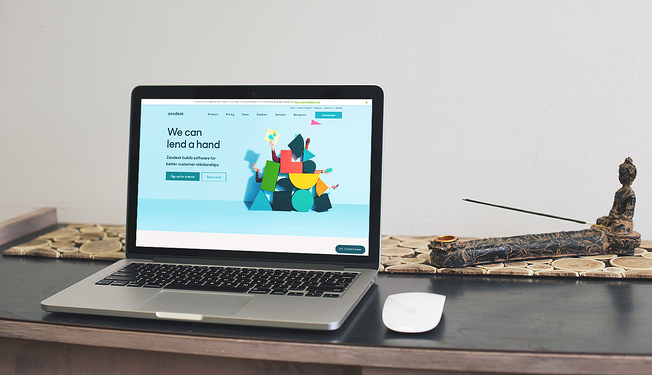 It is a community of over 10 million users who pitch project ideas or donate funds to bring them to life. Since their launch, on April 28, 2009, 14 million people have backed a project, $3.3 billion has been pledged, and 131,635 projects have been successfully funded. 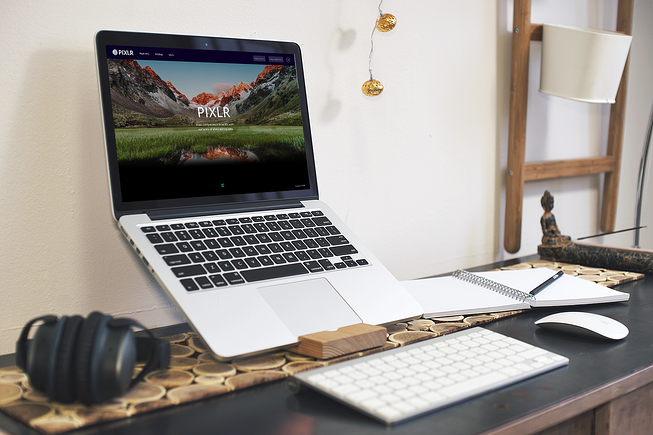 Pixlr is a cloud-based set of image tools for photo editing, and sharing. Initially, the suite was targeted at non-professionals, but now, the apps range from simple to advanced photo revamping. It offers tools for both desktop computers and mobile devices. Scribd is a digital library based on a subscription model in which users have access to a pool of over one million e-books and audiobooks. In a basic plan, a user gets access to 3 books, 1 audiobook and unlimited access to magazines and documents each month. 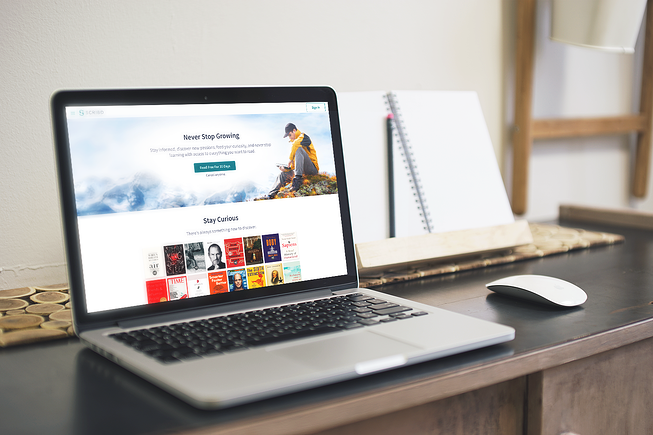 Scribd has now 80 million active users and has been dubbed “the Netflix for books”. It’s available in 194 countries. MyFitnessPal offers a free app – both for web and for mobile – that helps users lose weight by keeping track of the foods they eat and how much they exercise. 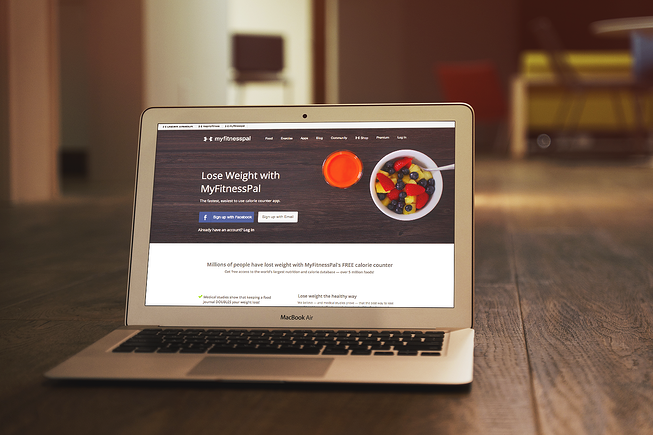 It provides an access to a nutrition and calorie database with over 5 million foods. MyFitnessPal was rated the best free app with an overall satisfaction score of 83 and top marks for maintenance, calorie awareness, and food variety. Shopify is an e-commerce software platform for online stores and retail point-of-sale systems to sell their products online. 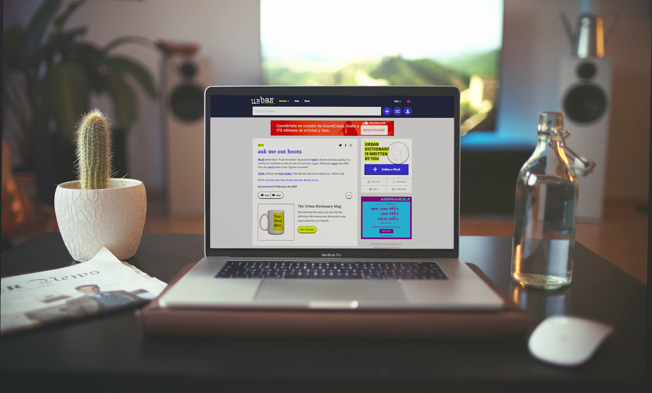 It provides an easy solution for businesses to create their own e-commerce stores thanks to beautiful and customisable themes. The company reports that it has more than 500,000 merchants using its platform with total gross merchandise volume exceeding $40 billion. Urban Dictionary has 72 million impressions and 18 million unique readers every month. Whitepages is the largest online directory with contact information and public records for over 90% of US adults. It provides access to people, telephone numbers, addresses, and other contact information you might need. It has over 50 million unique users every month. 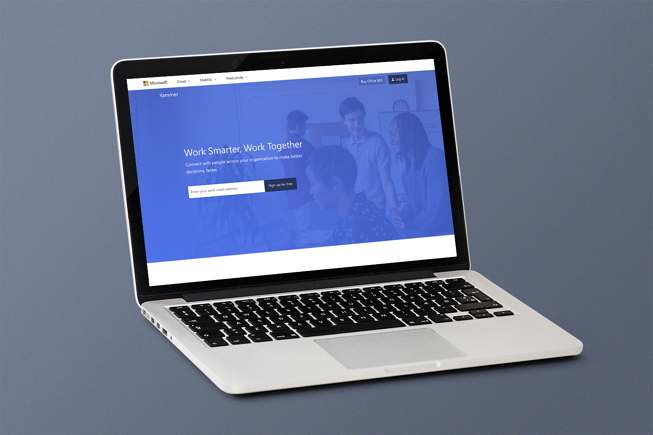 Yammer is a freemium enterprise social networking service used for private communication within organisations. It facilitates joining and creating groups, getting answers to questions even when you’re not sure whom to ask, collaborating with contractors, customers or sister companies and keeping all the docs, photos and videos in context by adding them to conversations. 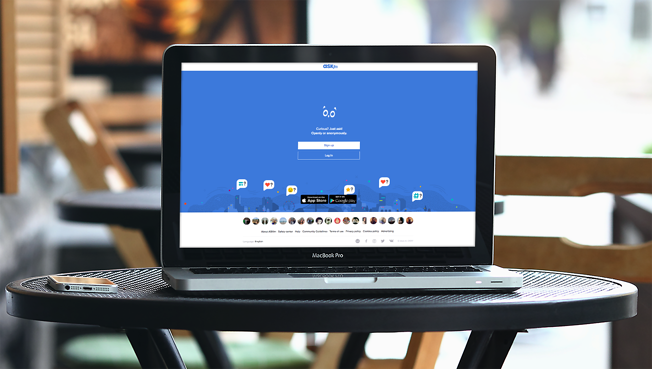 Yammer comes with a mobile app for iOS and Android. Broadcast all the games! Twitch is the video platform and community for gamers with more than 38 million visitors per month. 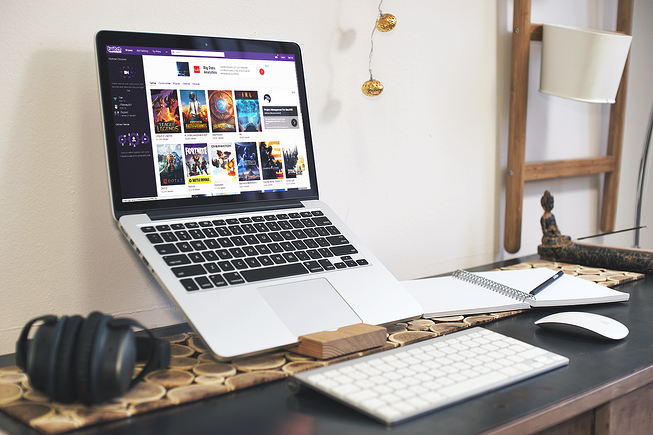 The site connects gamers around the world by allowing them to broadcast, watch, and chat from anywhere they play. The website was launched in June 2011 as a subsidiary of Justin.tv by their co-founders. Currently, Twitch is headquartered in San Francisco. 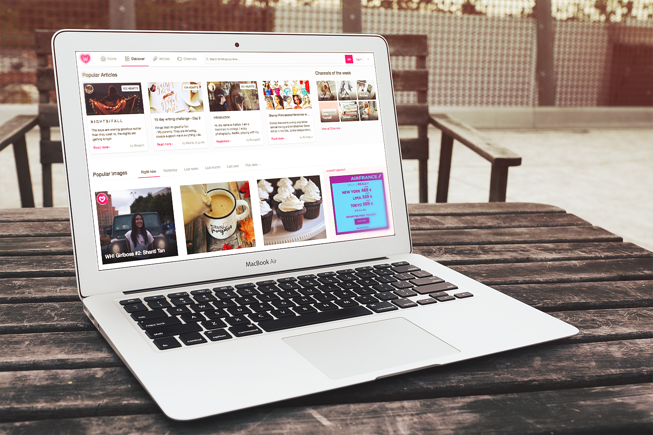 We Heart It is a photo-based social network with a community of over 20 million unique visitors per month. 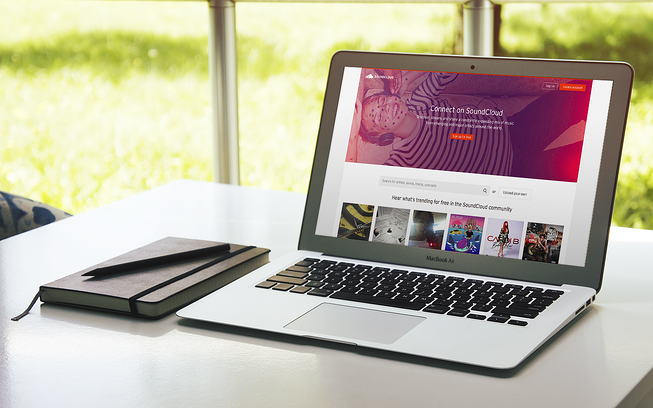 It’s a visual platform that supports still images, animated GIFs, and video. We Heart It was officially born in December 2007, and the company is now based in San Francisco. Goodreads is the world’s largest site for readers and book recommendations. 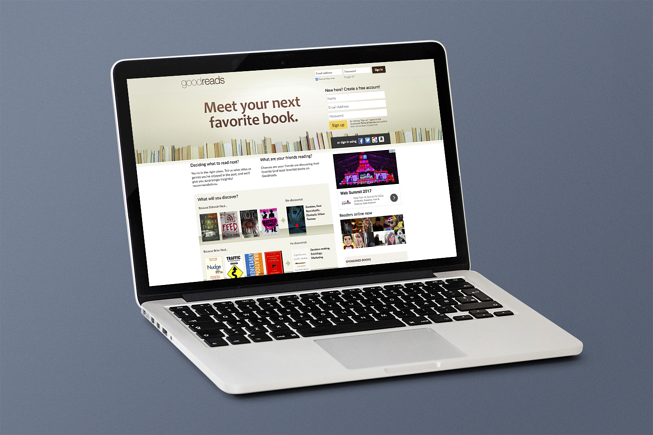 Users can see their friends’ bookshelves and learn about what they thought of all their books. The platform has over 55 million members, offering 1.5 billion books with 50 million reviews so far. Goodreads launched in January 2007, and the company is located (surprise, surprise) in San Francisco. 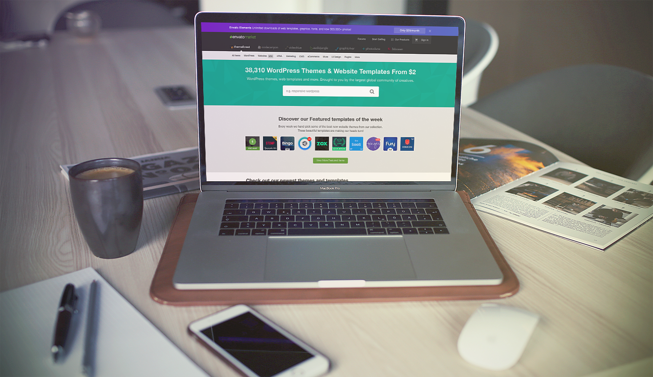 ThemeForest is an online marketplace specialising in website templates and Wordpress themes of which it has over 10k currently. 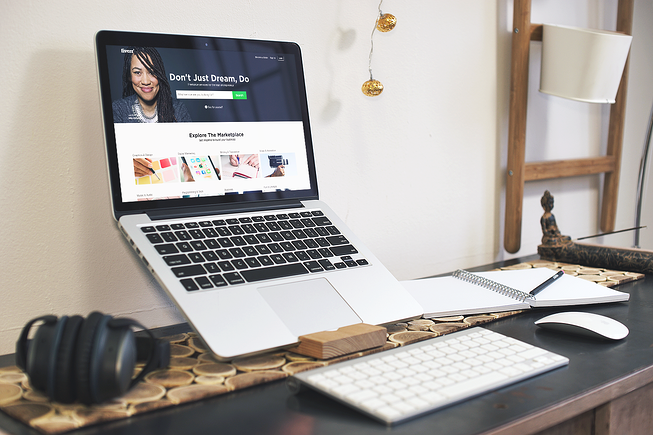 The platform, launched in 2008, is the product of Envato, a self-funded startup that operates a group of digital marketplaces that sell creative assets for web designers, including themes, graphics, video, audio, photography and 3D models. It’s headquartered in Melbourne, Australia. Of course, we have. Ruby on Rails is an extremely popular framework for big enterprises and small companies alike. It provides a reliable framework, fast development, and support from the community. That’s why so many have trusted RoR. If you feel like we should add someone to our list, drop us a message!